Hangar Bicocca, located in the immediate vicinity of the hotel, is a space dedicated to Production, Exhibition and Promotion of contemporary art. Opened in 2004 by the conversion of a large industrial plant of Ansaldo-Breda, hosts a program of personal exhibitions of today most important international artists and stands out for particular attention to installation projects. Numerous events and activities totally free for adults and children. Our hotel is located in the most high-tech residential area of Milan, famous for the University and close to Teatro Arcimboldi, prestigious venue for concerts, musicals, ballets and wellknown for Zelig cabaret and comedy. A short walk away from the hotel there is the renowned CTO, excellence orthopedic surgery hospital recognized at international level, which utilizes the most advanced medical techniques. Nearby there are two large shopping centers: the Centro Sarca with more than 80 shops, a hypermarket and Multiplex line with 10 halls, and the Bicocca Village with its many shops, a games room, the UCI Cinemas and the gym Virgin Active. Both facilities are, therefore, important landmarks for shopping and nightly entertainment. The “Nord Park”, city's green area of 640 hectares, is known for its many running circuits and bicycle paths. Ideal for walks through beautiful forested areas and water bodies, to relax after a day's work. Every year in September takes place the Festival of Biodiversity, on nature and eco-sustainability. 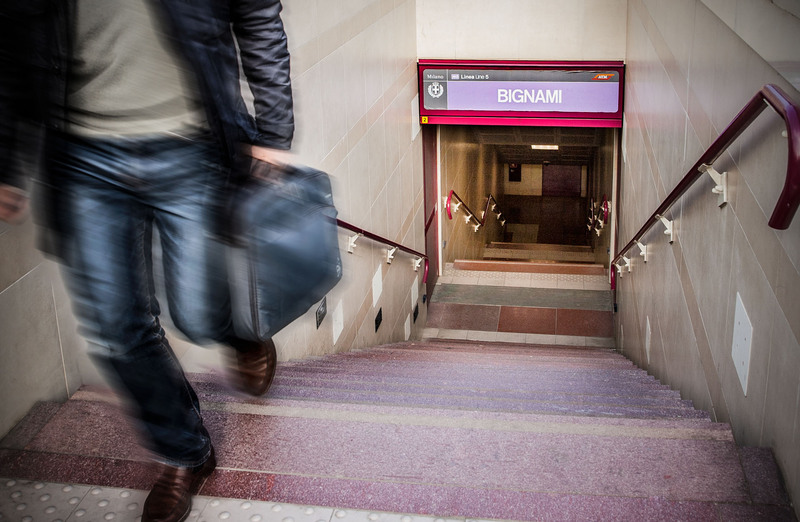 With a few metro stops, you can reach areas of Quartiere Isola or Corso Como, where you can enjoy a Milan “aperitivo” and dine in trendy, modern and refined clubs; or go ahead and get to the city center, where you can admire the Duomo, La Scala Theatre, Via Montenapoleone, and all the wonders that this city offers its visitors. 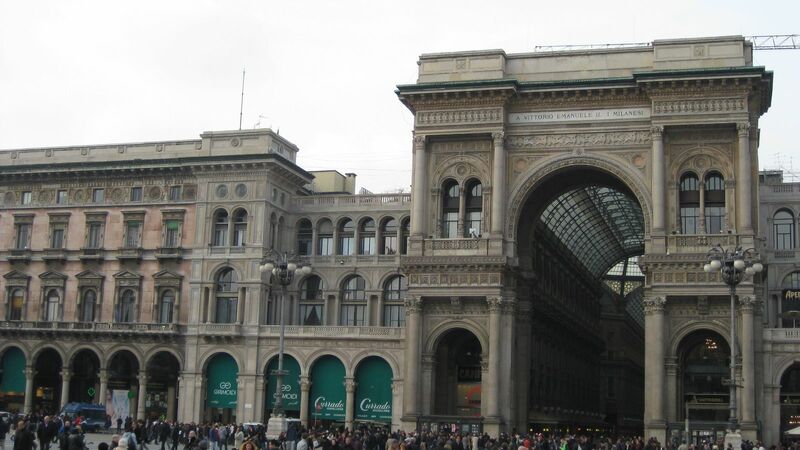 Milan is the excellence city in Italy for trade fair - famous all over the world the “Salone del Mobile”, design fair of great international appeal, with many events of Fuorisalone. But the events that the city offers are endless: permanent and temporary exhibitions, great theatre plays and concerts by international artists, sports events, cultural events, food and wine, entertainment and much more. In 2015 from May to October at EXPO, Milan will live in the spotlight, becoming a memorable showcase with about 7,000 events: do not miss it with our special hotel rates! Hotel degli Arcimboldi is located in Milan’s most high-tech residential area, famous for its University. The beating heart of the modern district of Bicocca, regarded as one of the most important cultural hubs in the city of Milan. Milan Exhibitions is one of the most important exhibition and conference centers in Italy and one of the largest in the world.